Google released its Cloud AutoML Vision service in Alpha. It is the first in a planned series of Cloud AutoML services designed to help people with limited machine learning expertise build their own custom models using advanced techniques such as learning2learn and transfer learning. Cloud AutoML Vision makes it faster and easier to create custom ML models for image recognition. Its drag-and-drop interface lets users upload images, train and manage models, then deploy those trained models directly on Google Cloud. The Cloud AutoML device has a simple graphical user interface that lets users specify data and then turns it into a custom model. AutoML Vision is the result of close collaboration with Google Brain and other Google AI teams. Other Cloud AutoML products are in development. “I see Google focusing on continuing to develop their ML models and not going into mature markets such as CRM or marketing automation,” Zhou said. 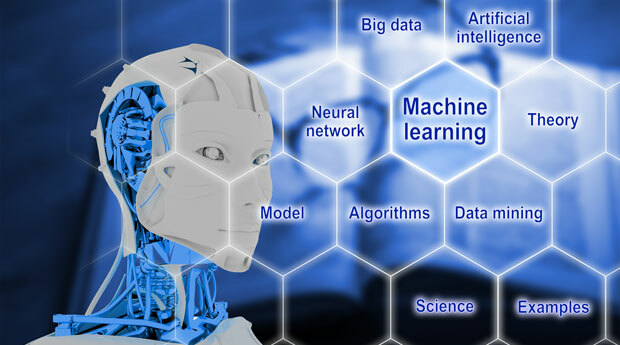 Any company needing resources to build ML solutions would find Cloud AutoML services useful, as machine learning “isn’t industry-specific,” Enderle pointed out.